Among the stories, a man tows a boat with a mobility scooter, unusual Brussels sprouts, a man wakes at his funeral and a woman gets into a fight. Sometimes the news can make you shake your head in wonder, shock you to the core, or just plain make you wonder what is wrong with this world. Among this week's odd news are unusual-flavoured Brussels sprouts, a man that was caught towing his boat with a mobility scooter, a man who rose from the dead at his own funeral, a woman who attacked a McDonald's manager over tomato sauce and another woman who was found on a plane with her head stuck out of the window. This story comes courtesy of Lad Bible. Just in time for Christmas, Iceland has introduced an unusual food pairing. Brussels sprouts with a Marmite butter sauce. 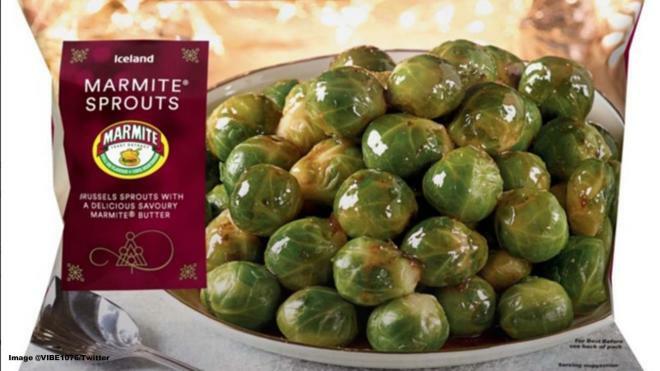 It is reportedly part of the supermarket chain’s campaign to “Save our Sprouts.” While Brussels sprouts have been a traditional Christmas treat in the past, it turns out around 33 percent of Brits haven’t eaten them for three years and another 18 percent said they have never bought sprouts in their lives. 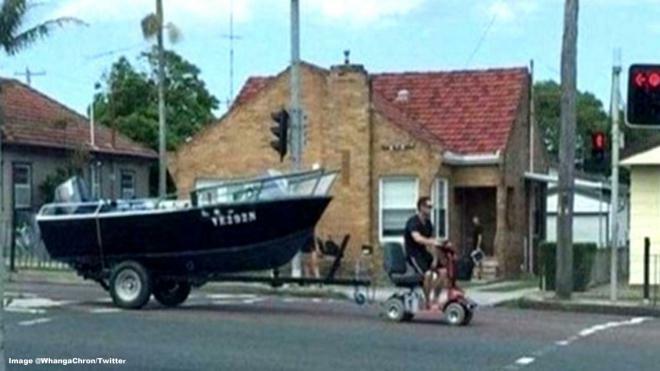 A 35-year-old NSW man is facing charges for towing a motorboat with a mobility scooter on a busy Australian highway. Police had responded after bemused witnesses had got in touch with them. He received a Future Court Attendance Notice on Tuesday for using an unregistered vehicle trailer and vehicle on the road and for driving while disqualified. He is heading to court on 9 January, probably not on a mobility scooter.